This is where the proven technology in SimpleStrip Professional really starts to work. You soak the HydroSheets in the Power Solution and then hang them on the scored surface of the old wallpaper. The enzymes in the solution then get to work on the old adhesive, rehydrating it. 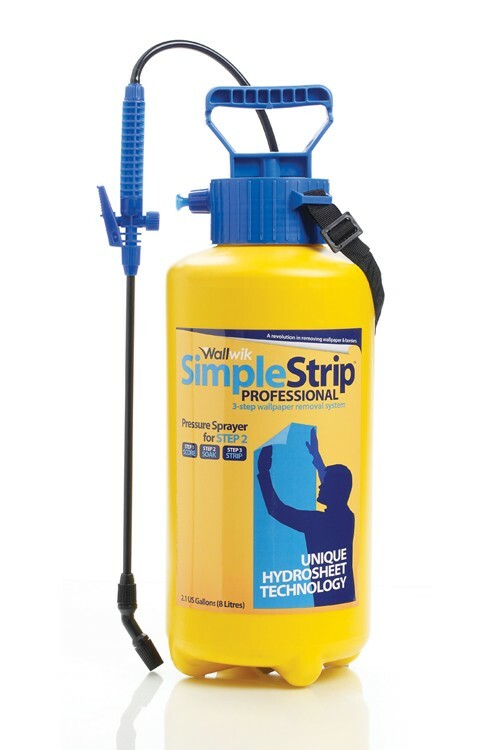 You can use the SimpleStrip Professional Power Sprayer to get even better penetration. After just 30 minutes, the old paper is almost as moist as it was when it was first hung. 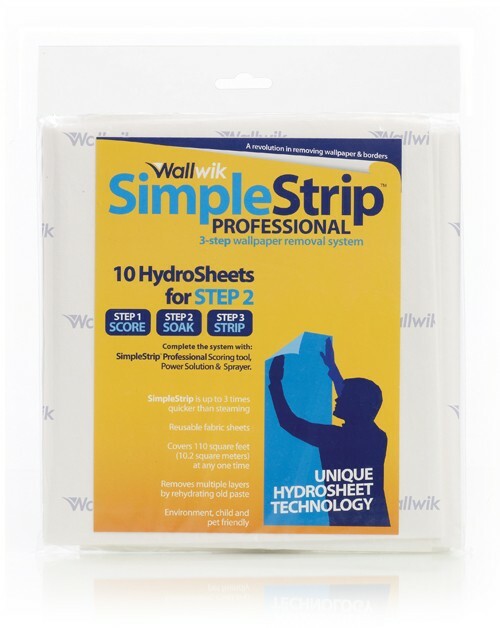 SimpleStrip Professional HydroSheets are made from a special high absorbency fabric. They are easy to clean and reuse. 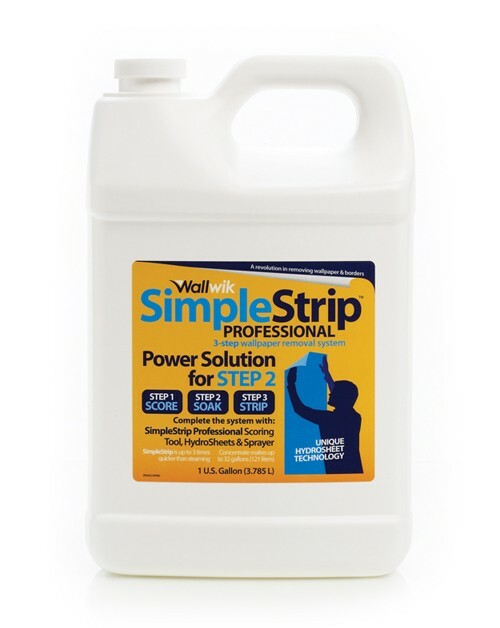 SimpleStrip Professional Power Solution is a high performance paste-busting formula that dissolves wallpaper paste on contact. 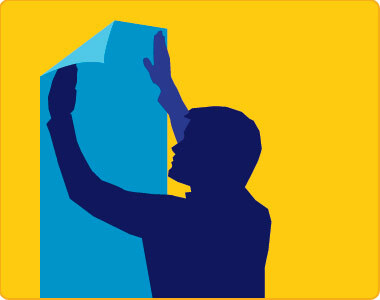 The Power Solution's active enzymes work differently to chemical wallpaper strippers, and are up to ten times more effective. The Pump Action Sprayer keeps the HydroSheets moist while they hang on the wall, dissolving more paste, much faster. The pressurised pump sprayer delivers a continuous spray of Power Solution and features an adjustable stream-to-spray nozzle.